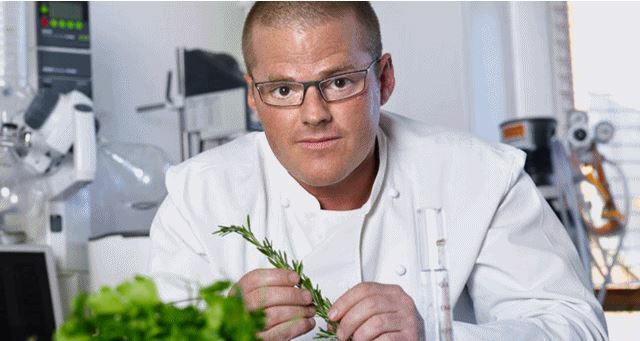 Heston Blumenthal to call Melbourne's Crown Casino home. Heston Blumenthal to call Melbourne’s Crown Casino home. A new permanent restaurant is set to open on Tuesday 20 October inside Melbourne’s Crown Casino on the site of the sold out Fat Duck pop-up. Dubbed Dinner by Heston, the restaurant is Blumenthal’s first permanent restaurant outside of the UK. The space will seat 120 (104 in the restaurant, six at the chef’s table and 10 in a private dining room) and is open for dinner seven days in addition to a lunch service on Fridays and Saturday. The menu has been inspired by Blumenthal’s fascination with British history and promises to offer a contemporary gastronomic insight from Medieval c.1300 to today. According to Blumenthal, the menu does not replicate dishes from the past but rather uses historic elements to create brand new modern dishes. Some menu items are more heavily influenced by history than others such as the Rice and Flesh (c.1390) and Frumenty (c.1390), while Black Angus Rib eye’s nod to the past is represented by the addition of the original mushroom ketchup (c.1830). In the creation of the menu, Blumenthal’s team worked with food historian Ivan Day, the kitchens of King Henry the VIII at Hampton Court Palace, and drew reference from the historic collection of literature at the British Library. The menu however is not exclusively British. 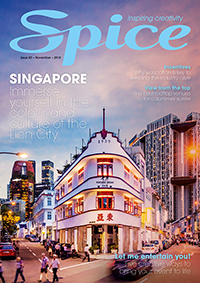 It draws on historic dishes as a framework to celebrate Australian ingredients, and also includes that likes of Australian classics such as The Lamington Cake (c.1900). In addition to the restaurant, the bar also celebrates both Britain’s and Australia’s culinary history. In collaboration with Barman Tony Conigliaro, a collection of cocktails has been created, each with a unique historic reference and representing the ties between Britain and Australia. The entrance to the restaurant is marked by a 20-metre dark wood corridor with an aroma based on the notes of damp moss, wood smoke and leather. The main dining room has been designed by Australian company Bates Smart, and features a rustic yet elegant atmosphere, by use of rich natural materials such as wood, leather and iron. A mechanical moving art piece by UK artist Robert Higgs, is located in the heart of the dining room and pays homage to the watchmakers of Greenwich, who created the mechanical pulley systems for the Royal Courts of England spit roasts. 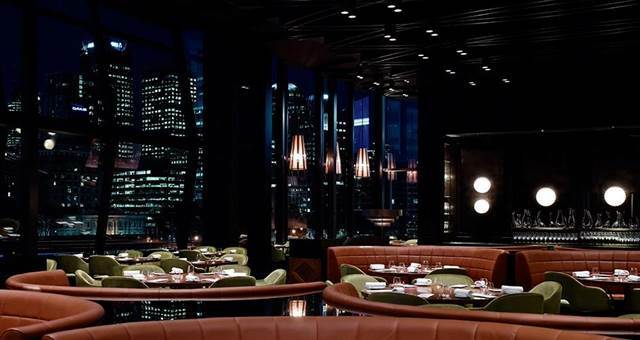 Dinner by Heston is located at Level 3, Crown Towers, 8 Whiteman St, Southbank Vic.